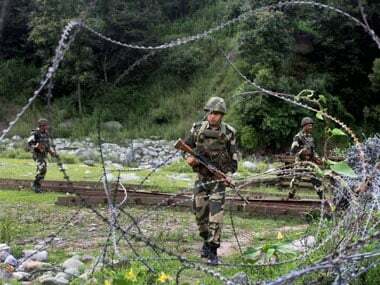 Jammu/New Delhi: India's Border Security Force (BSF) and the Pakistan Rangers on Monday agreed to maintain peace and tranquillity along the International Border (IB) in Jammu and Kashmir, hours after an intermittent exchange of firing. 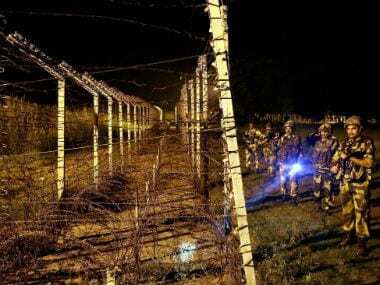 The assurance came at a sector commander level flag meeting between BSF and Pakistan Rangers at Border Outpost Octroi (on the Pakistan side) across RS Pura sector of Jammu district which lasted for about two hours. It was decided to hold next such meeting on 21 June. "The prime focus of the meeting was to maintain peace and tranquillity on the border. The meeting is likely to bring firing-free environment, particularly for border area villagers on both sides. 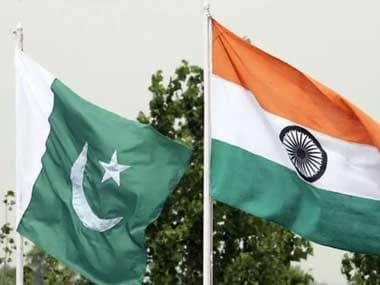 Commanders on both sides agreed to keep talks on every level to develop confidence between two border guarding forces," a BSF statement said. "The meeting went off in a conducive atmosphere," it added. The BSF delegation, comprising a half dozen officers, was led by its Deputy Inspector General, Jammu Sector, PS Dhiman while Brigadier Amjad Hussain, Sector Commander, Sialkot, led the Pakistan delegation which comprised 10 officers. This was the third sector commander-level meeting of the year, coming amid heavy shelling and firing on the International Border. The last sector commander level meeting was held on the International Border in Suchetgarh area of Jammu on 23 February. 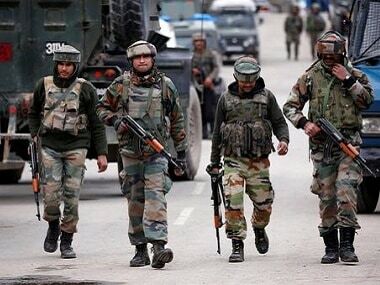 The meeting, called at the request of the Pakistani side, came after Pakistan Rangers targeted four border outposts of the BSF in Akhnoor sector on Monday morning. The Pakistanis had subsequently sought a flag meeting.